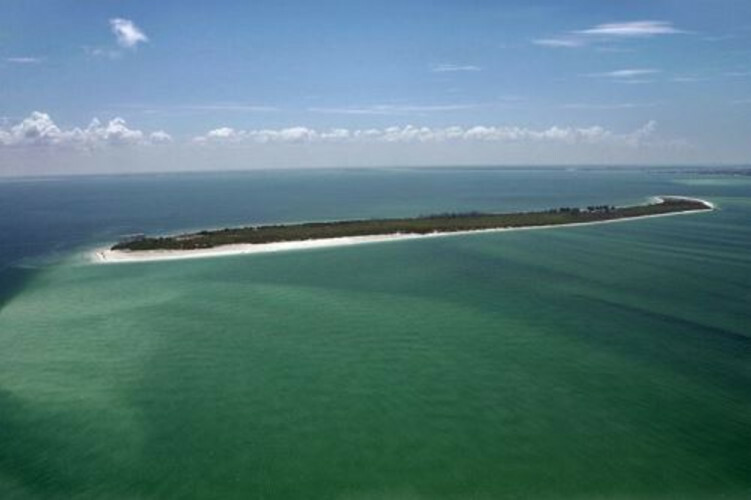 Visit Egmont Key State Park and enjoy the most beautiful waters of Tampa Bay. 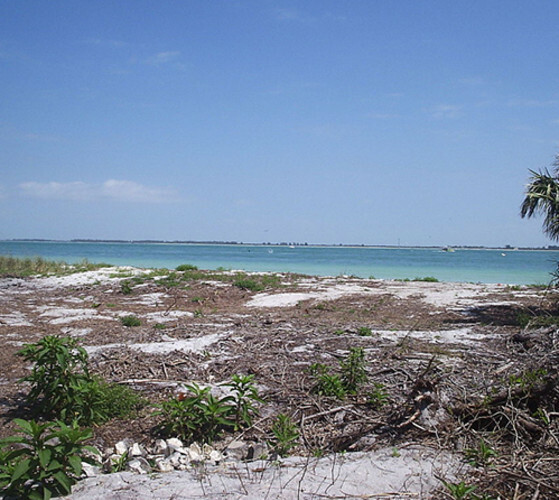 Relaxing and shell collecting along its pristine, palm-tree lined, secluded beaches is a year-round favorite activity. 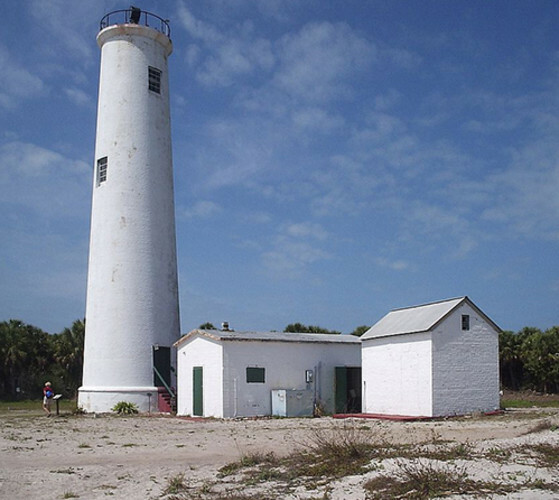 Also see a 150-year-old working lighthouse, gun batteries built in 1898 to defend Tampa Bay and 100 year old brick roads. 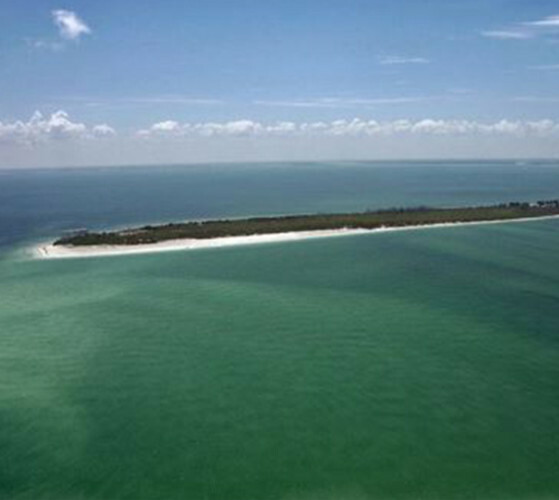 There is no gift shop on the island, so please remember to bring water, food and sunscreen when you visit.